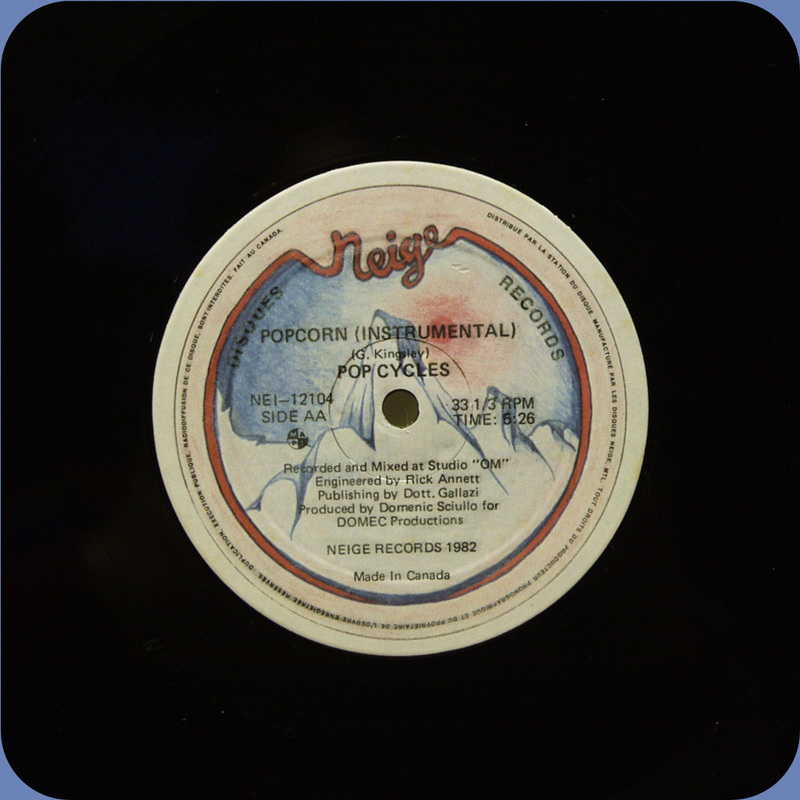 Good to see a new post and back in style with a very cool version of 'Popcorn'! I like the dark moody introduction before that insanely catchy rhythm burrows into your skull. The 'Popcorn' track is like Marmite, you love it or hate it! Actually its spooky you should post it as literally only last night I stumbled across another cool disco/dance/synth version of the same song! Another couple of versions of Popcorn I really like are the ones by Anarchic System and Jean Michel Jarre's 'Popcorn II' (has to be the 'II' version!). Maybe a Popcorn top ten is whats needed! Or a top 100 if you include the Moog compilation albums as nearly every one of them has a freakin' Popcorn version! Your comments always is so complicated and interesting! Thanks for that italo version of Popcorn - never heard of it.. I need to say they're pretty much different - when Magic Men's version reminds me a lot of italo works(simmons drums, that bass arpeggio and delays, very straight and dj-friendly structure), and Pop Cycle's one is something like Legowelt with real drummer - it's a shame to mix it, and that wrong synchronized melody and bass line, resulting in some strange harmony changing! I remember about your ask for a Akabu's Bonus Beats - will send to you in a nearest time!